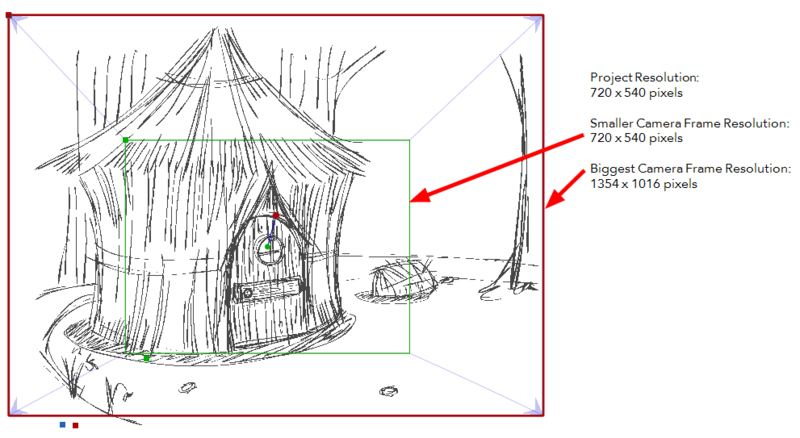 In Storyboard Pro, you can export your storyboard project to Final Cut Pro 6, an Apple third party editing software, edit it, and then import the changes back into your Storyboard Pro project using the conformation feature. The conformation export will produce an XML file containing all your animatic project structure, as well as images of your panels. You can then import it into Final Cut Pro and it will recreate the animatic. 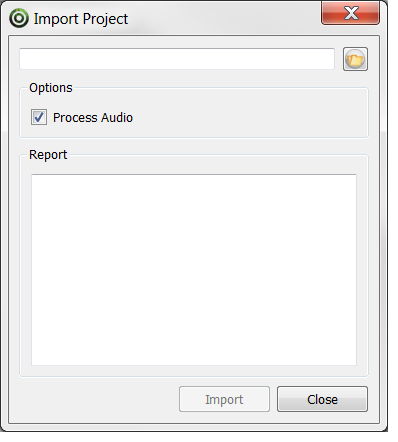 The Export Project dialog box opens. In the Destination Path section, click the Browse button and specify a folder in which to save your exported files. • Export one image per layer: Keeps your layers on separate images instead of flattening each panel’s layers into one flat image file. You can also select the Always Nest Layers option to nest your scene's layers inside one single clip. When this option is deselected, layers will not be nested into clips and will export as individual video tracks. This is true as long as a panel has either layer motion or a camera move, as it is not possible to export both without nesting. If a panel contains both motion on layers and a camera move, the panel will be nested into the V1 track. • Export Camera Frame: Includes the camera frame’s black border. • Export markers at scene beginning: When this option is enabled, chapter marker will be placed at the beginning of each scene. These markers are used to find the in point of each scene when conforming from Final Cut Pro to Stage. The marker are named "Scene: NAME_OF_SCENE" and have a unique scene ID and chapter marker as their comment. • Export Scenes Reference Track: Generates PNG images with the scene named burned in. When exporting to Final Cut Pro, this option must be enabled. The track will be used by Stage when conforming the XML from Final Cut Pro to find the scene in the XML. Refer to the Export Project topic above to learn more about the options available. In Storyboard Pro, you can track changes in your panels and you can use the conformation feature to export tracked panels only—see Tracking Changes and Export Project. Once you have tracked panels in your storyboard project, select File > Conformation > Export Tracked Panels from the top menu. Once you have imported your project’s conformation XML into Final Cut Pro 6 and completed editing, you will need to export it once again as an XML file to bring it back into your Storyboard Pro project. NOTE: Refer to your third party software’s user guide to learn how to export the animatic project in an XML file format. IMPORTANT: You can only reimport a modified conformation XML file into the original project from which it was first exported. The Import Project dialog box opens. Click the Browse button and locate your XML file. In the Options section, the Process Audio is enabled by default, which means that the audio tracks will be conformed as well. Deselect this option if you do not want to conform the audio. Click OK to return to the Import Project dialog box.